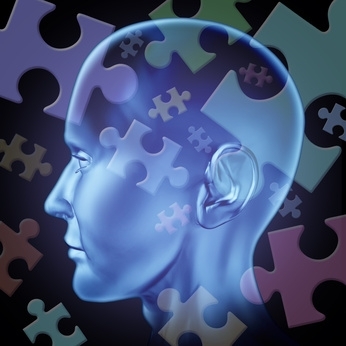 There are many in the field of Psychology and Neuroscience that point to the benefits of solving puzzles. Claims of increasing memory and cognitive performance to delaying the onset of Alzheimer’s all point to solving puzzles as a key factor. In fact, one such professor of neurology at George Washington Hospital University School of Medicine and Health Sciences, Dr. Richard Restak, published a book called Think Smart: A Neuroscientists Prescription for Improving Your Brain Performance. Among many of his tips, one of them is to simply solve puzzles. By doing so, Dr. Restak argues that different parts of the brain will be used depending upon what kind of puzzle you work on. 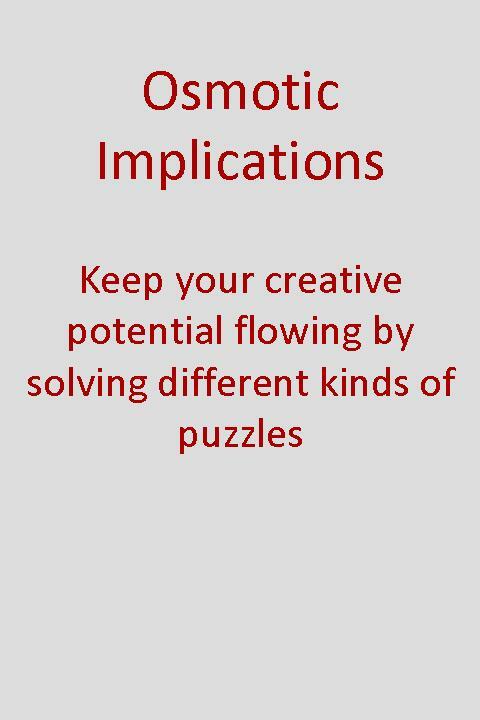 Within innovation sessions, I have personally observed the increased creativity in individuals when given a riddle or puzzle to solve before being asked to generate ideas. The act of solving something abstract removes the mind from its common everyday “rut” and opens up fresh ways of thinking that are non-linear. With that in mind, I would like to challenge your creativity and get your brain thinking a bit by providing you with the following mix of riddles and puzzles. How many can you solve? For in the hearts of men I dwell! whispers of things yet to come. is swept away in dawning light. but I hurt those who touch me. but die in a mountain stream. Where I pass, I leave a black shroud. A boy and a girl have some candies. If the girl gives one candy to the boy, he will have double the amount of candies that the girl does but if the boy gives the girl a candy, they will have the same amount. How many candies does the girl have and how many does the boy have? Hint: The boy and the girl don’t have the same amount. You must cut a birthday cake into exactly eight pieces, but you’re only allowed to make three straight cuts, and you can’t move pieces of the cake as you cut. How can you do it? This entry was posted in Creativity, Fun, Ideation, Thinking and tagged Creativity, ideation, Puzzles.